Young Scottish athletes really have been in fine form so far in 2018 with a number of age group records broken. And thrower Keira Waddell took another step forward with a PB in the javelin in Manchester at a BMC meeting on Tuesday that reached 45.70m. 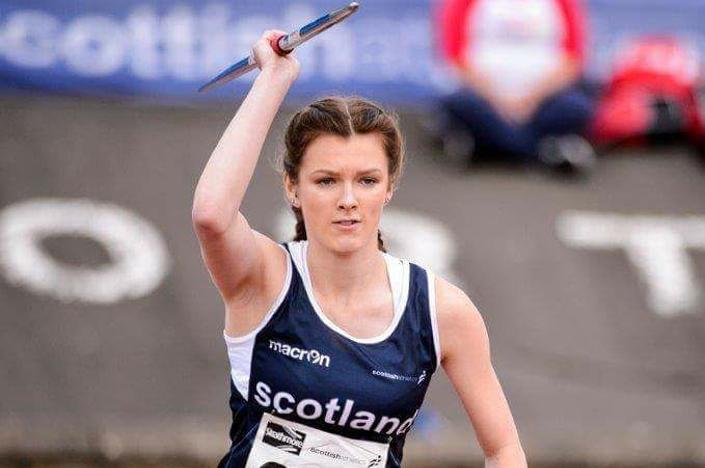 Subject to the usual ratification procedures, that will push on still further Keira’s own Scottish U17 National Record in the javelin, already set earlier in 2018. 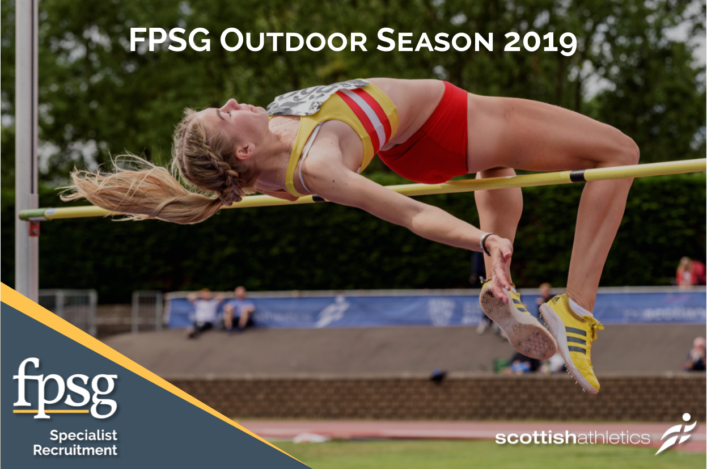 The Edinburgh AC athlete, coached by Douglas Cameron, is ranked at No 3 in the British rankings for her age group and Alison Grey of scottishathletics was with her in midweek as part of our Manchester Throws Project (which is in the first year). Well done to Keira, her family and her coach and all involved in helping with her development. 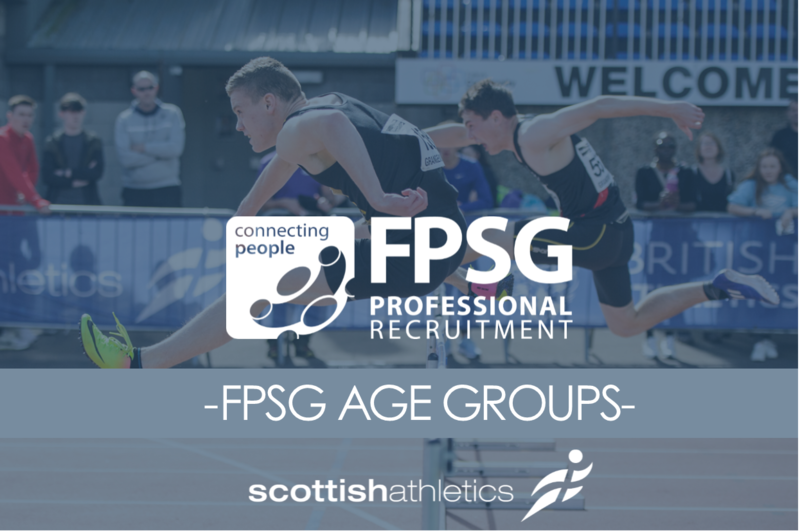 The FPSG Age Group Champs will be the place to be for athletes in the U20, U15 and U13 categories towards the end of the track and field season. 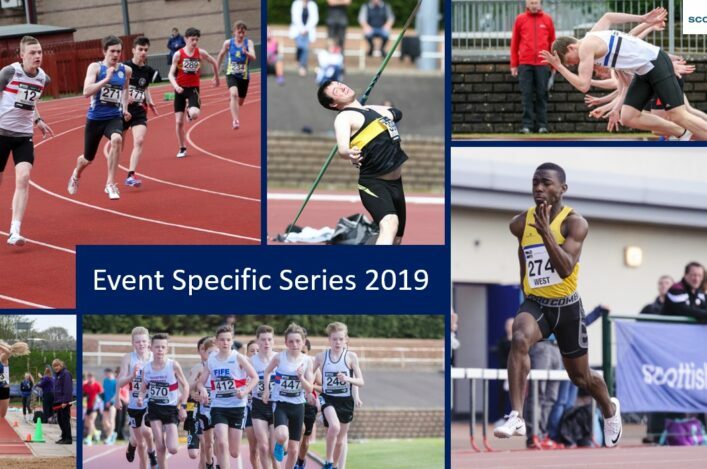 We’ve been delighted with the response by the track and field community to scottishathletics National Championship events in recent years so it would be great to get that level of support once again.